ABC’s new drama “A Million Little Things” has been given a full-season order, the network announced Friday. The series, from creator and executive producer DJ Nash, stars David Giuntoli as Eddie Saville, Ron Livingston as Jon Dixon, Romany Malco as Rome Howard, Allison Miller as Maggie Bloom, Christina Moses as Regina Howard, Christina Ochoa as Ashley Morales, Grace Park as Katherine Kim, James Roday as Gary Mendez, Stephanie Szostak as Delilah Dixon, Lizzy Greene as Sophie Dixon and Tristan Byon as Theo Saville. 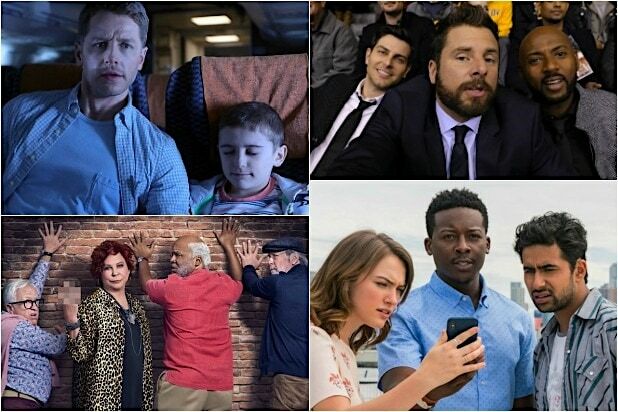 Aaron Kaplan, Dana Honor and James Griffiths also executive produce, and the drama is produced by ABC Studios and Kapital Entertainment. Additionally, “The Conners” has been given one additional episode, bringing its total from 10 to 11. The sitcom is a spin-off of “Roseanne,” which was canceled after series creator Roseanne Barr sent out a tweet suggesting that former Barack Obama adviser Valerie Jarrett is a product of the Muslim Brotherhood and the “Planet of the Apes.” The star’s tweet caused an immediate backlash on Twitter and ultimately led to ABC’s decision to cancel her show. Barr’s co-stars implored ABC to let the show continue on, albeit under a different name. 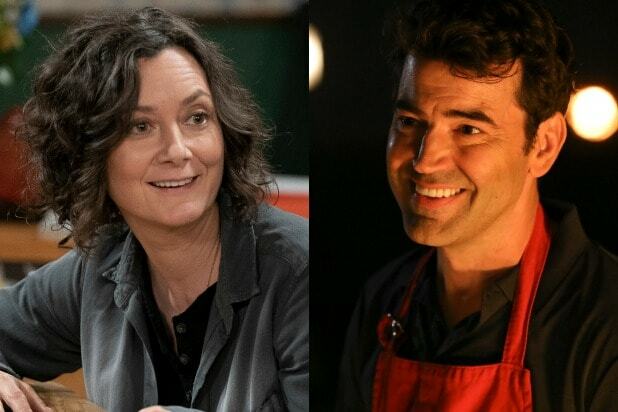 The network ordered 10 episodes of the spin-off back in June, starring original cast members John Goodman, Laurie Metcalf, Sara Gilbert and more. “A Million Little Things” airs Wednesdays at 10 p.m. on ABC. “The Conners” airs Tuesdays at 8 p.m. on ABC.